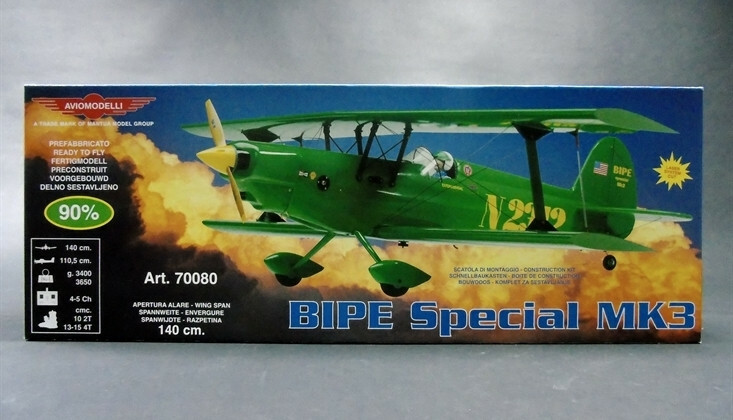 The Bipe Special from Mantua AvioModelli is a semi scale RC model of an American aerobatic biplane named Eaa-Acro-Sport. It is a good looking plane with excellent flight qualities and is able to perform all aerobatics. With the advantage of a low wing loading, it is easily controlled during landings. This comprehensive quick build kit has a strong Duraflex moulded fuselage and balsa and vinyl covered foam core wings with four ailerons and new "torque tube" accessories. 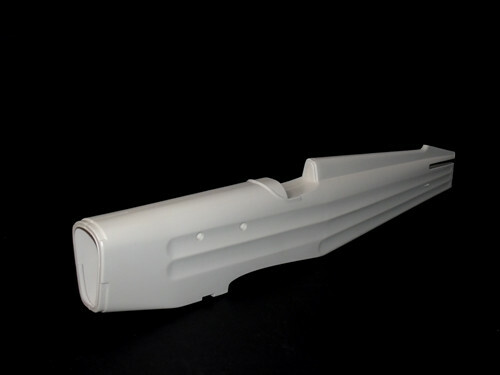 The fin and stabiliser are balsa and it has a pre-formed reinforced nylon landing gear. It comes complete with all hardware and decals including a 450cc fuel tank, 70mm wheels, horns, hinges, clevises, push rods, engine mount, spats, spinner, pilot figure, etc. Plans and multi-language detailed building instructions with photographs are included. 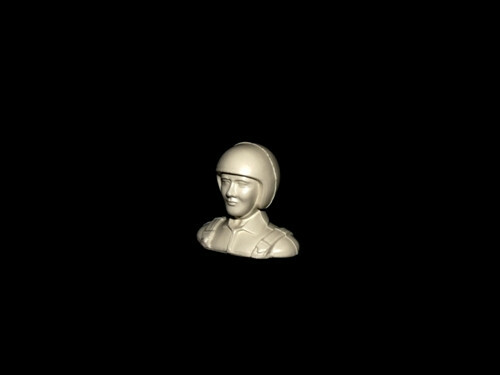 Required to complete: 4-5 Channel Radio, Engine, Glues, Paint, etc. Radio, Engine, Glues, Paint, etc.